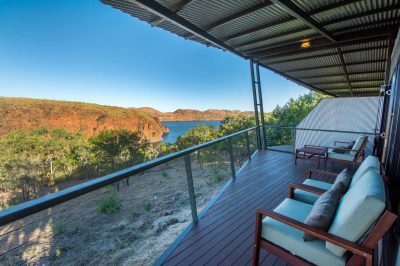 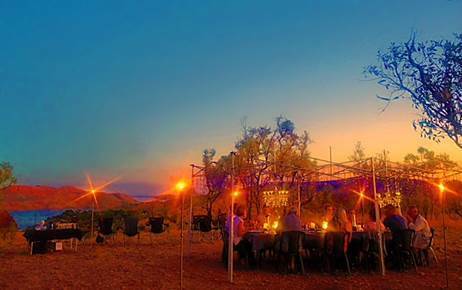 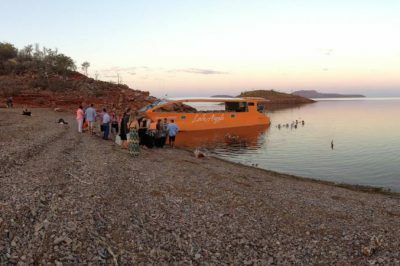 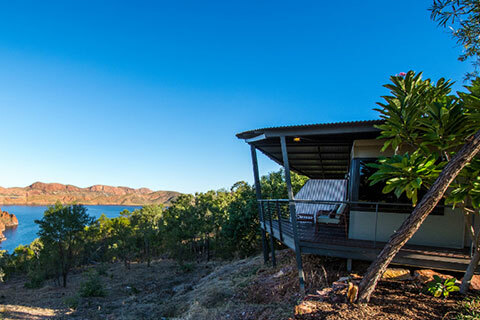 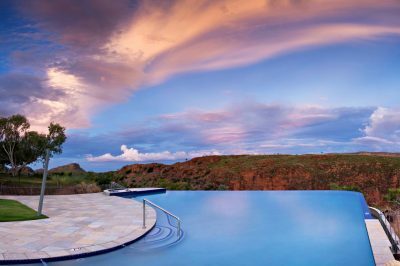 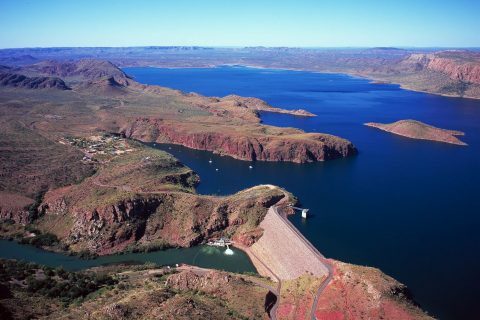 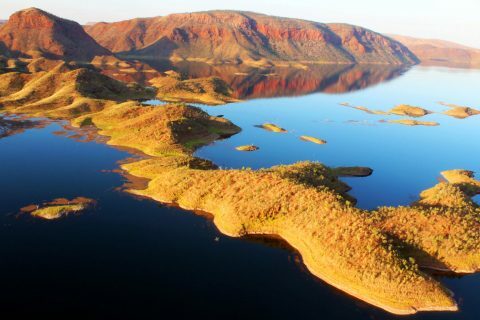 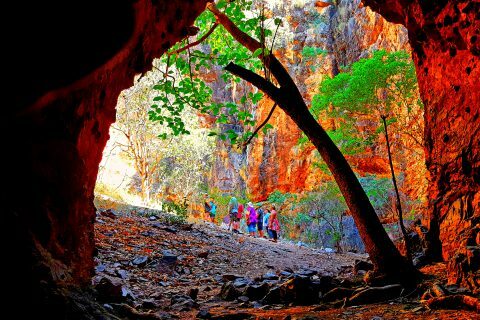 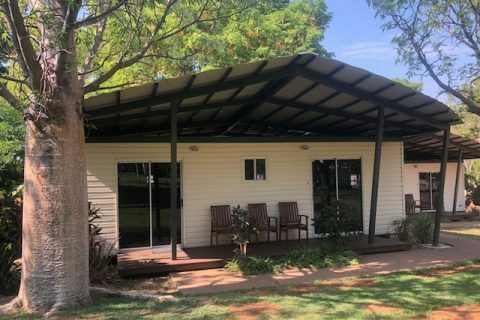 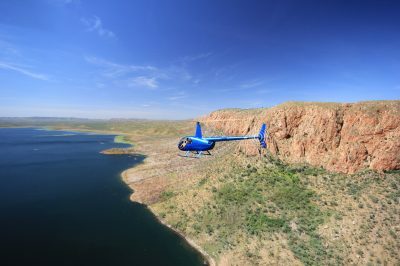 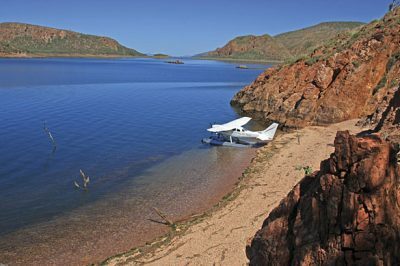 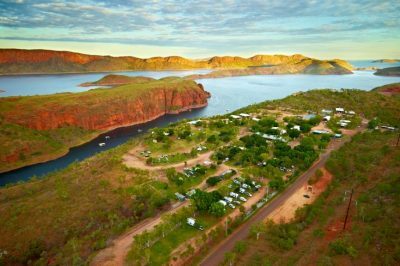 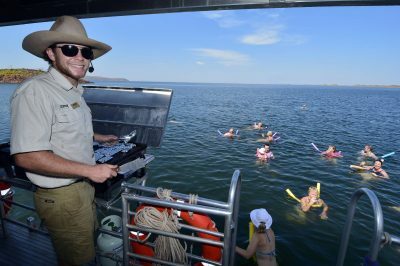 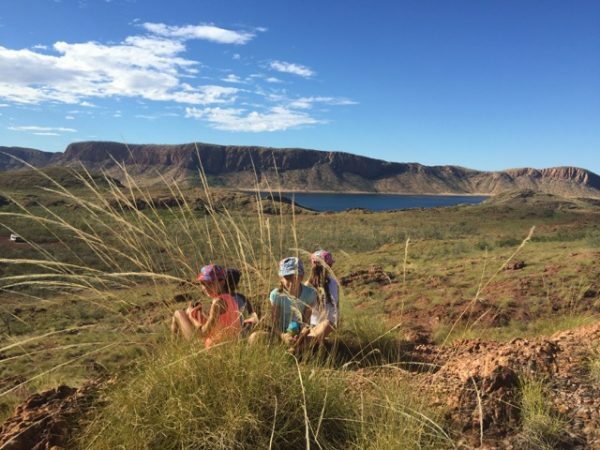 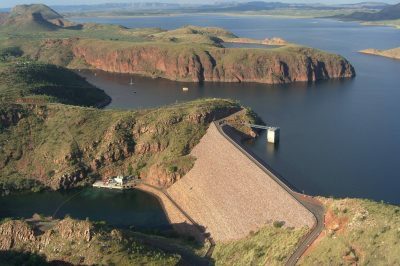 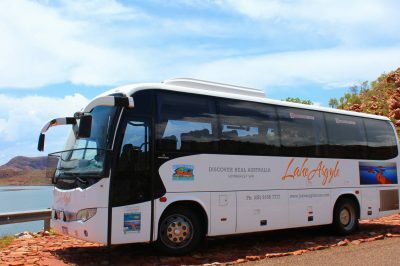 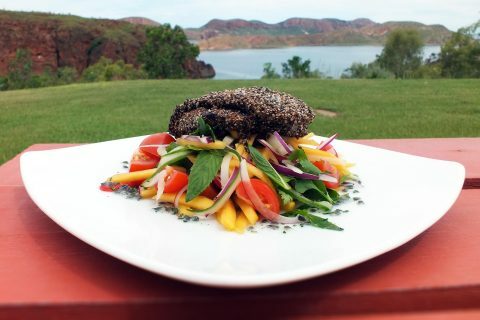 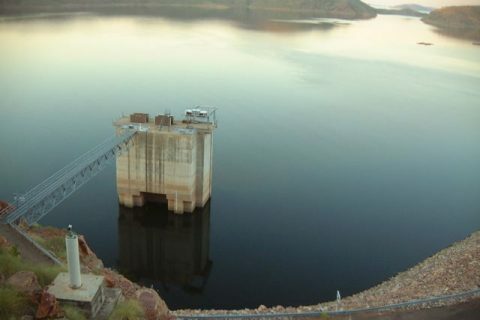 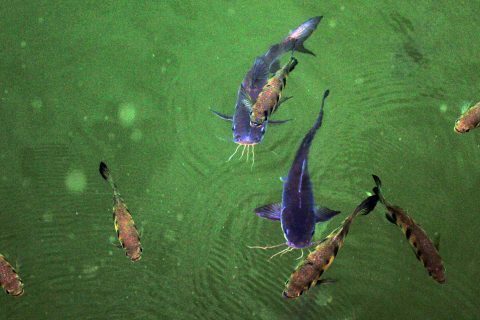 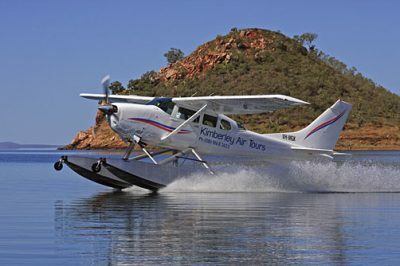 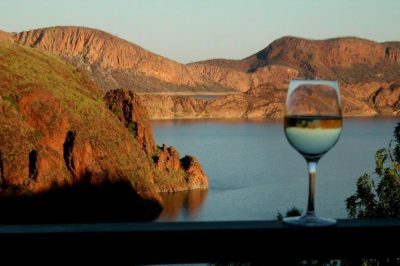 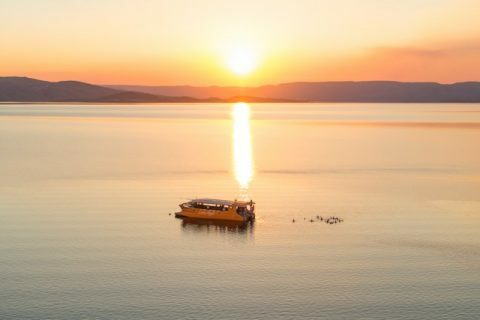 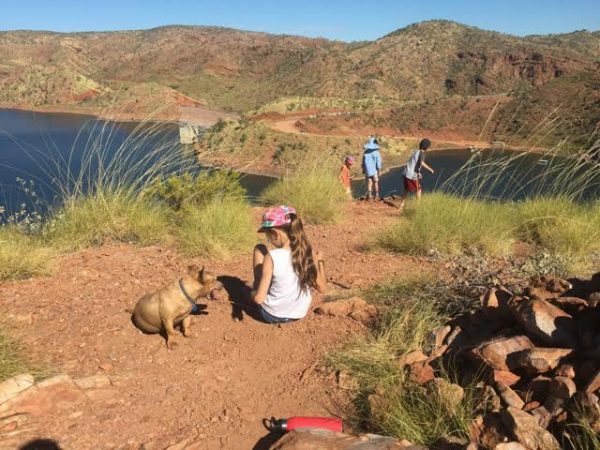 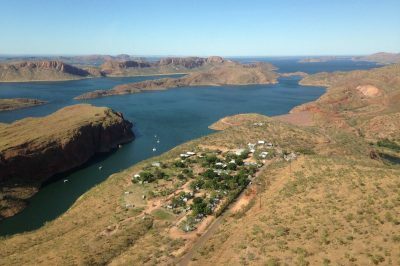 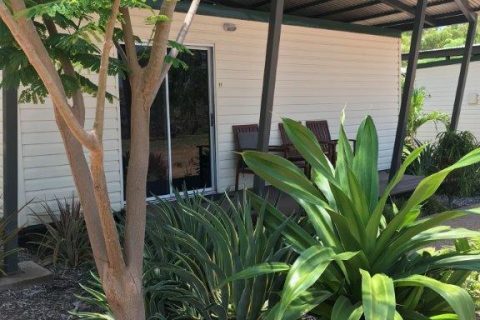 A network of bushwalks have been established adjacent to the Lake Argyle Village giving you the opportunity to experience the essence of the breathtaking scenery and local wildlife. 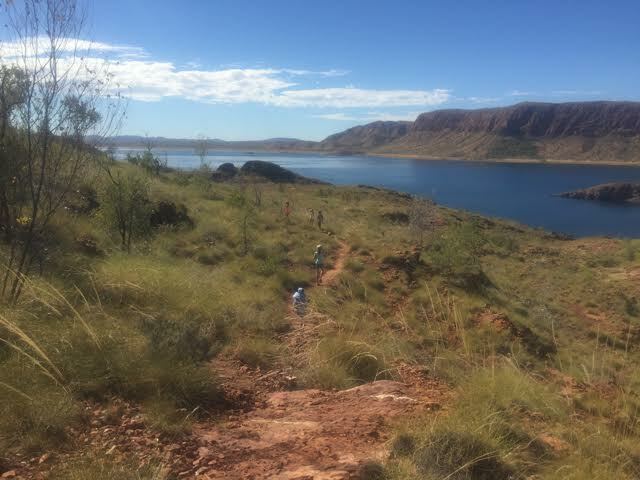 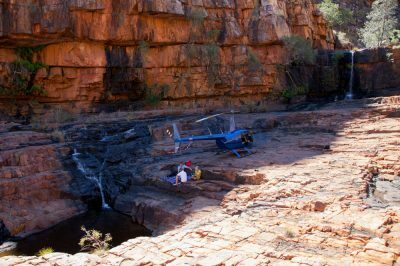 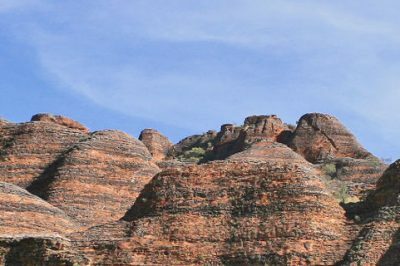 We are constantly working on new bushwalking trails that explore the rugged landscape, spectacular vistas and surrounding attractions. 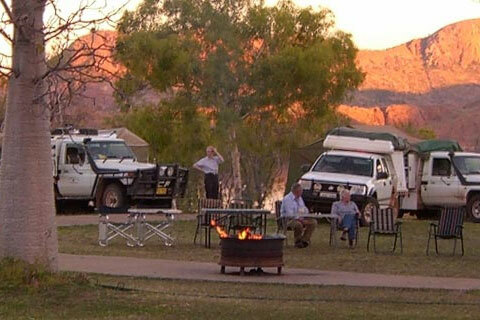 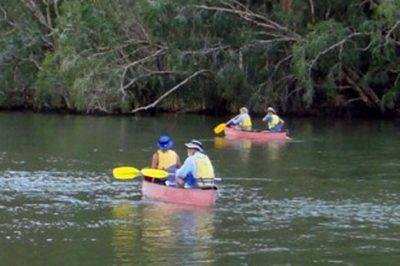 Check in with the friendly staff at the village store for directions and “best time of day” details for bushwalking. 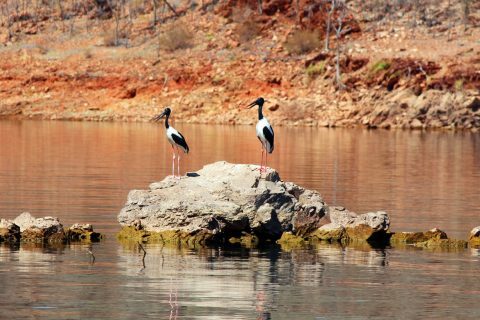 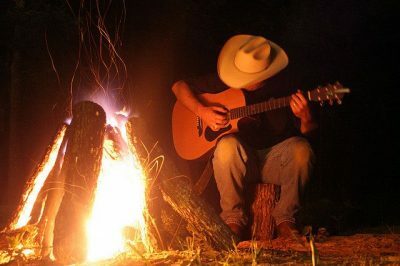 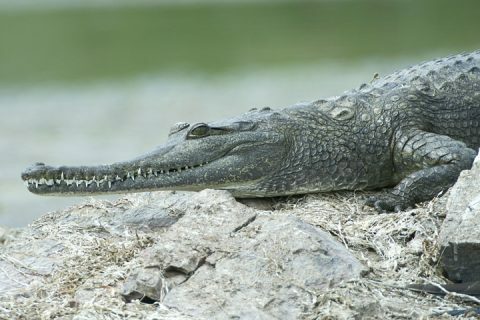 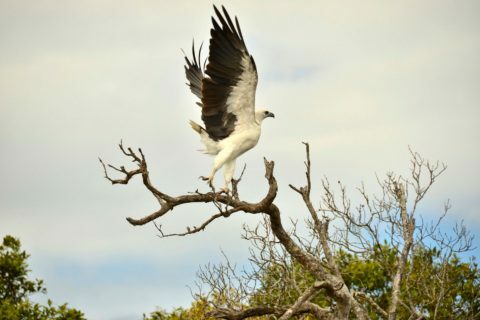 Look out for the interesting wildlife you may see along the way. 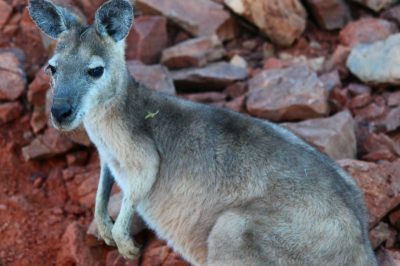 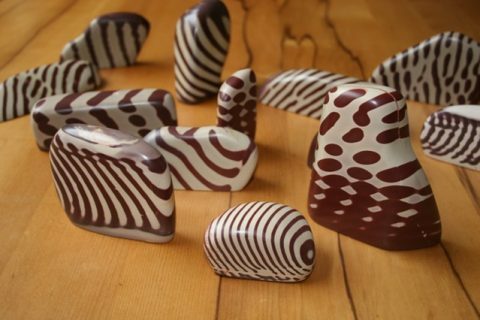 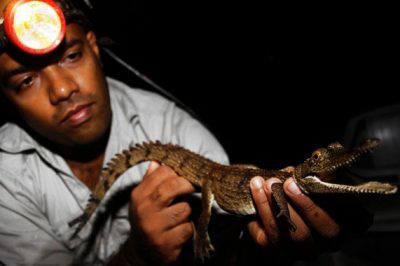 Birds, marsupials, reptiles, insects and maybe even an Echidna!